A trough system moving in from the west this week is expected to bring rainfall of up to 10mm to Central Queensland. Falls ranging from 1-10mm are predicted for areas including Rockhampton, Biloela and Yeppoon towards the end of the week. 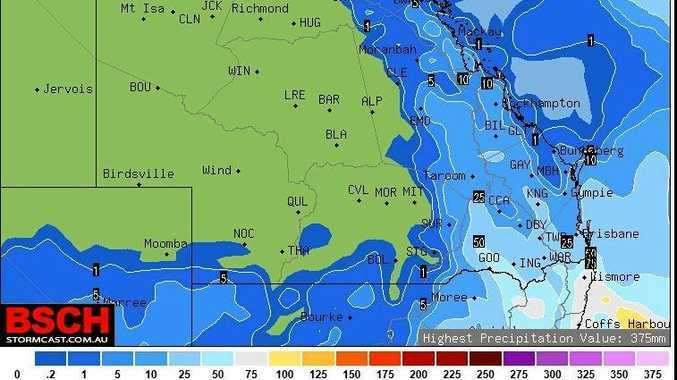 Bureau of Meteorology forecaster Lachlan Stoney said as the trough moves towards the east coast, locals can expect to see an increase in shower activity on the coast and some inland locations. "There's still uncertainty about how much rain they'll get from that system and also which places will receive rain when the trough arrives,” he said. Along with BoM's predictions, weather modelling from Storm Cast predicted that over the next eight days, towns as far west as Clermont and Moranbah will see small falls of around 1mm. Emerald is also expected to receive up to 5mm and Taroom, Biloela and Rockhampton are in for 10mm. 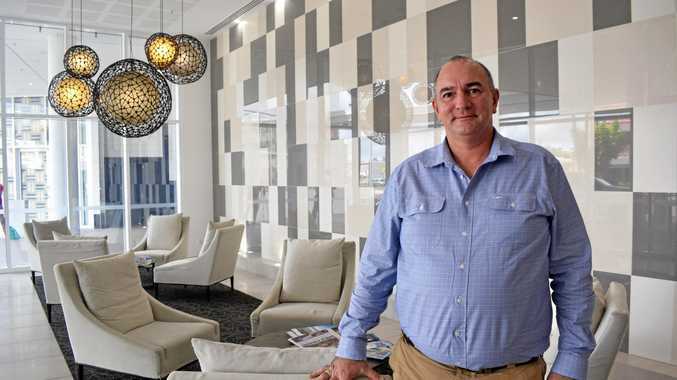 "The rainfall ranges in the forecast at the moment are tempered by uncertainty and when there's uncertainty you will see lower numbers,” Mr Stoney said. "There's a slight chance of thunderstorms with that system as well, and if they occur, they will be particularly near the coast where there's more moisture. The burst of cool, dry air from the south has brought down temperatures across the region. Rockhampton is expected to reach a maximum of 23C and had a minimum of 7C this morning. "It will be reasonably windy conditions today and that should die down and ease,” Mr Stoney said. "Pretty cool conditions will reach the coast with temperatures as low as 5-6C on the coast tomorrow. "Further inland (Biloela and Rolleston) there's a potential for frost with temperatures close to freezing tomorrow morning.